Stubbs Parkin Taylor are a Chartered Accountancy firm, that have been in Southport, Merseyside, for almost 30 years. They came to us to rebrand, as the focus of their business had shifted and was becoming more Xero centric. Their existing traditional identity was no longer appropriate, as it didn’t reflect the more modern approach the company was taking. 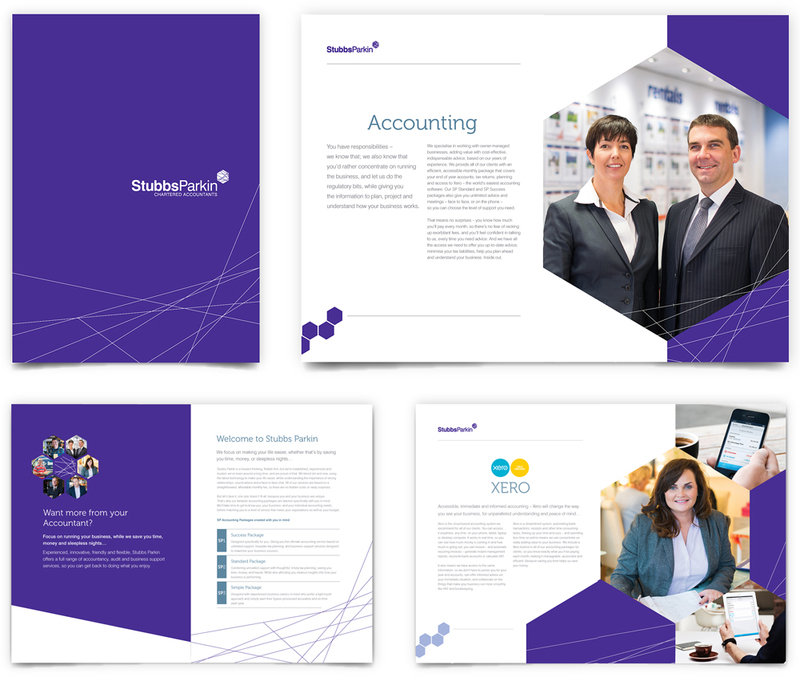 With the inclusion of Xero software and their new customer service provision, this was an ideal opportunity to modernise, refresh and revitalise their branding along with a renaming and restructuring of the business. A company such as Stubbs Parkin Taylor, with heritage and a loyal client base, needed a brand that had gravity, but was contemporary enough to take the firm forward into new arenas. Their new branding focuses on the routes their clients take to achieve their business goals, this can be seen on the logo’s device/hexagon. 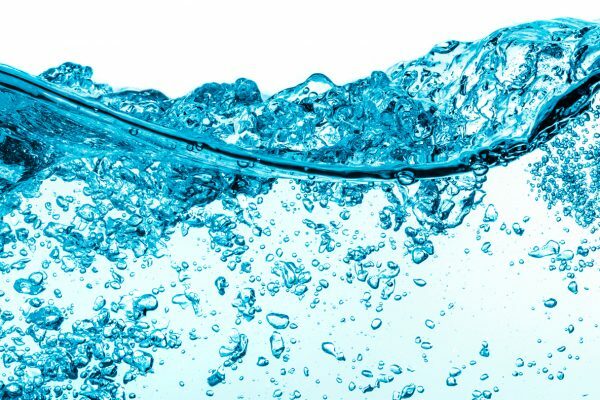 The colour purple was chosen, as it combines the calmness and stability of the colour blue, often associated with financial companies, with red, an energy colour. Fonts have changed from serif to more modern, powerful sans serifs. Stubbs Parkin prides themselves on their responsive relationship with their clients and we wanted this to be reflected in the brochure. 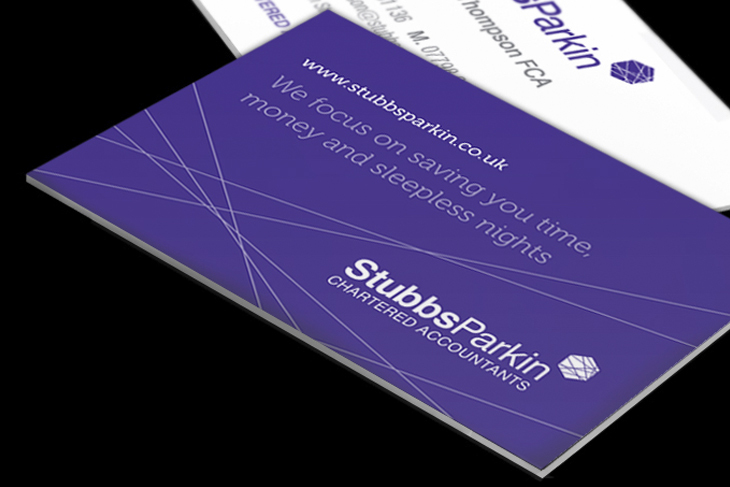 The branding is very much about the clients, rather than the firm and shows the range of businesses Stubbs Parkin work with. Photographs of Stubbs Parkin’s clients were taken in their own working environment. The images are being used as part of the company’s marketing strategy and on their social media feeds. It was also a great opportunity to help their clients promote their own businesses. One stipulation Stubbs Parkin had with their website was it hadn’t to look too formal. 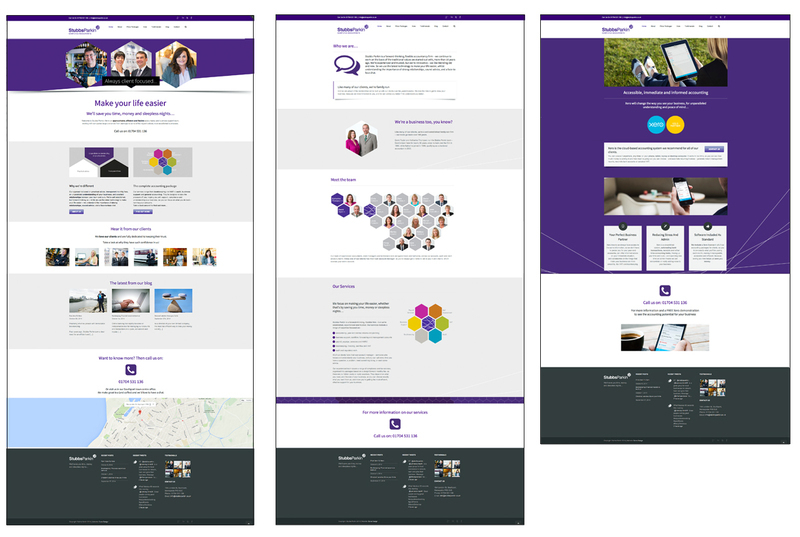 The end result was that we achieved this though not making the site too copy heavy and keeping the pages visually interesting. 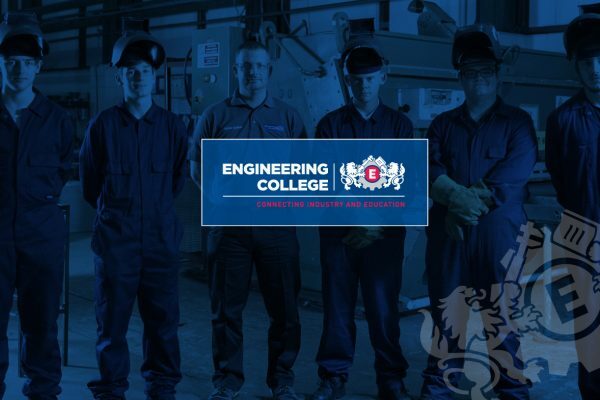 The responsive site uses strong graphics and commissioned photography. 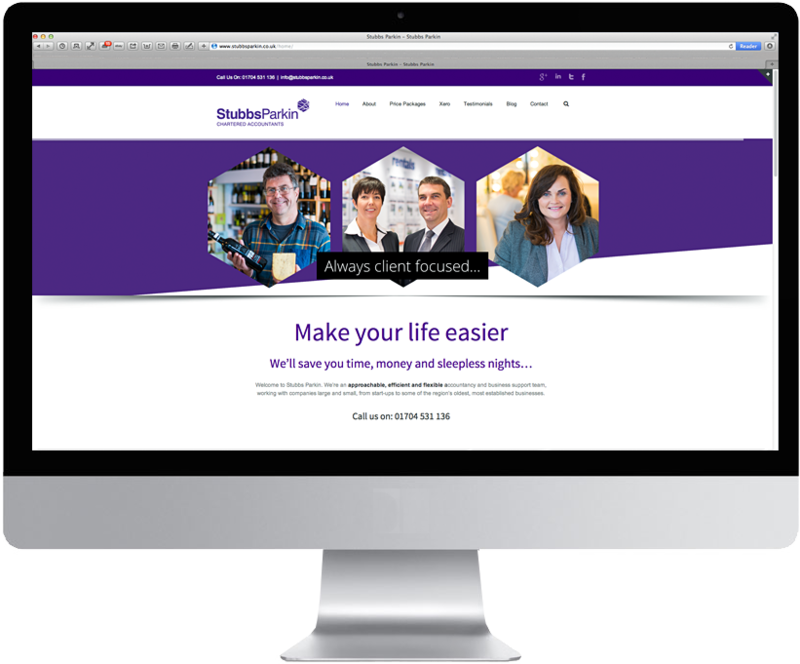 This responsive website works across all platforms and enables Stubbs Parkin to create and build a blog that can help them to promote their passion for approachable accountancy.